Sudarshan Mishra, duty officer of the Meteorological Centre, stated that the weather in Bhubaneswar would remain dry in the state for two days on March 1 and 2 and rainfall activity will start from March 3. 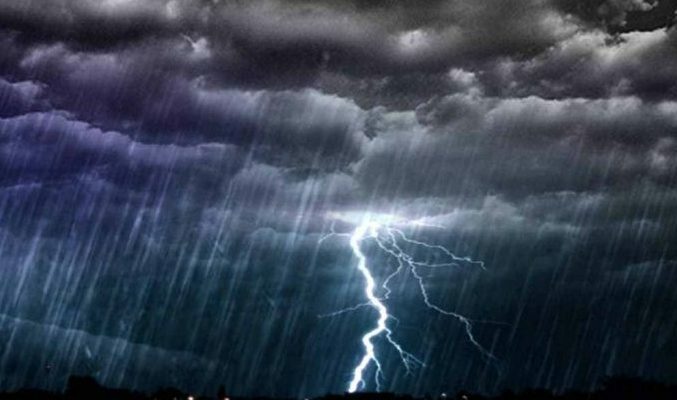 He also added that light rain and thundershower is most expected to befall at a couple of places in Nuapada, Nabarangpur, Kalahandi, Rayagada, Malkangiri, Koraput, Balangir, Sonepur, Bargarh, Boudh and Sambalpur districts on from March 3rd onwards. Moderate rainfall or thundershower is likely to occur at few areas in the northern coastal district, places at the southern coastal region and north interior Odisha on March 4.